Today Barb Howe and Ibis Cycles announced that they are continuing their partnership for the 2010-11 cyclocross season. 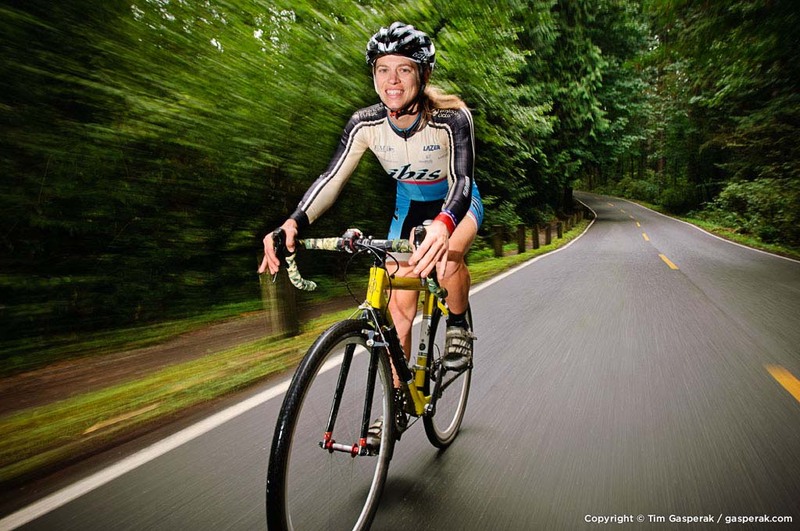 Howe is an eight year veteran of women’s professional cycling and is the current USA Masters national champion in the women’s 30-34 age group. In addition to racing and inspired by her volunteer work with the Berkeley High School mountain bike team and the National Interscholastic Cycling Association, Howe is working to establish a scholarship for a college-bound, high school cyclist. Ibis Cycles was founded in 1981 by mountain bike Hall of Fame inductee Scot Nicol in Mendocino, CA. After a short sabbatical (2002~2005), Ibis was re-established by Nicol, Hans Heim, Tom Morgan and Roxy Lo. 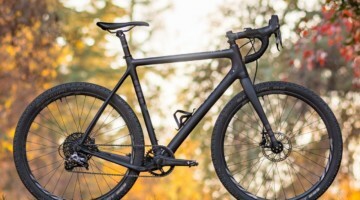 The new Ibis offers five models ranging from the exciting new Mojo HD to the steed of choice for 2009 Master’s cyclocross champion, Barbara Howe, the Hakkalügi. Ibis makes fun bikes for fun people. Barb Howe is an eight-year veteran of women’s professional cycling and is the current USA Masters national champion in the women’s 30-34 age group. In 2005 and 2006, Howe represented the US at the Cyclocross World Championships, and she has excelled in road and mountain biking with top finishes at races such as the Nevada City Bicycle Classic, and Downieville Classic, and she was previously the top American finisher in the US Grand Prix of Cyclocross.